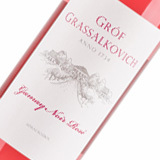 Fresh, light and fruity dry rosé that carries all the typical qualities of the wine style. 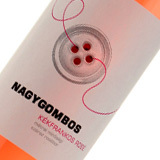 Carefully selected grapes, this flavourful dry rosé is made exclusively from Kékfrankos. 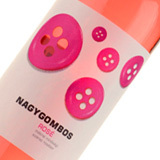 A true rarity among Hungarian rosé wines. Not only the Gamay Noir is special, also the partial barrel aging. The winery’s first Hárslevelű. An experiment, still full of excitement. Spontaneous fermentation, aged in new oak barrels. This is a fruity, beautiful wine. Perfect for everyday drinking. 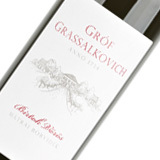 This characterful wine with stunningly powerful body has perfect balance leading to a long finish. 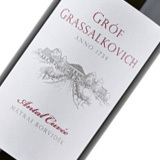 This superb red is made from our best grapes and aged in oak barrels for one year. Exceptional.